I have been especially trained by BUPA and continue to work with BUPA’s oncology team taking care of people diagnosed with cancer. People can be very frightened and confused with this diagnosis. Therapeutic support is offered to help people coming to terms with a diagnosis, be supported through the treatment process. Maybe to make very difficult decisions. 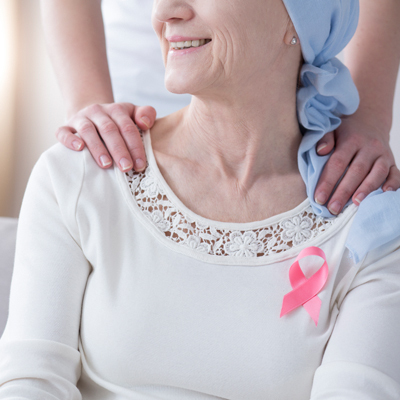 Counselling support can take place at any stage of cancer. Diana offers telephone support as well as face to face counselling as people will be in different stages of their treatment and may be unable to attend at a counselling location. Your first phone call to me will involve setting up some sessions that work around your treatment. It’s a very flexible way of working, within your time frames.